Come escape to our glamorous Westhampton oceanfront beach house, where the mesmerizing views from each room can be seen from all around the house. Enjoy the best of the Hamptons at our house! 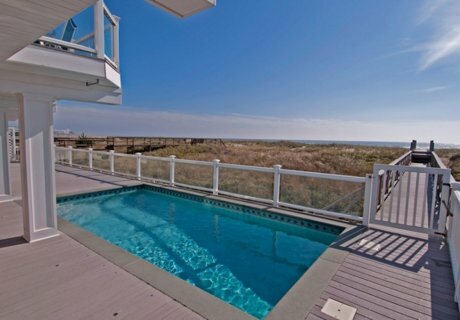 Gorgeous oceanfront beach house, with endless luxury amenities, in West Hampton Dunes, LI. New construction on nearly 90 feet of oceanfront on prestigious Dune Road (the 600 blocks, close to the bridge & town, far from public beaches), nearly 5000 ft2. Always quick to be reserved. Luxurious vacation rental at your Happy Place! 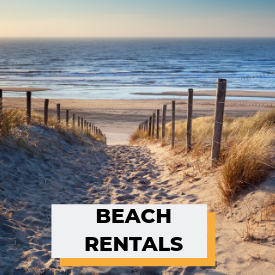 Savvy Hampton's travelers head for West Hampton Dunes: family oriented, laid back atmosphere, the closest Hampton (least traffic), & the very best sugar white beaches. More exclusive & private; close to the WHB Bridge (further East) - close to town, no public beaches. Only homeowners or our guests can access our stretch of beach - there are only private (no public) walkways. Front of house has gorgeous views of Moriches Bay; back of the house faces directly to the ocean. Access rights to Moriches Bay across the street for water activities. Spectacular 360 degree water (ocean + bay) views throughout. Sightlines are fabulous throughout; main living space on 2nd floor ensures you see the beach above the dune line. We love our guests and want them to enjoy their stay. Live like a rockstar while your stay at our captivating house! House featured for 30 minutes on the international Reality TV show ‘Whats for Sale? With a View.’ A major Hollywood Studio (Warner Bros. TV [R]) requested to use photos of the house for their hit show 'The Closer [R].' NBC Universal Studios [R] inquired about filming an episode of the acclaimed TV show 'Royal Pains [R].' have hosted / fielded inquiries from management of numerous rap /moviestars/rock & rock hall famers to stay or shoot videos / reality TV episodes. Scouted for movies starring Scarlett Johansson & Paul Reiser. An Academy Award [R] winning Best Supporting Actress recently enjoyed her vacation at the house. 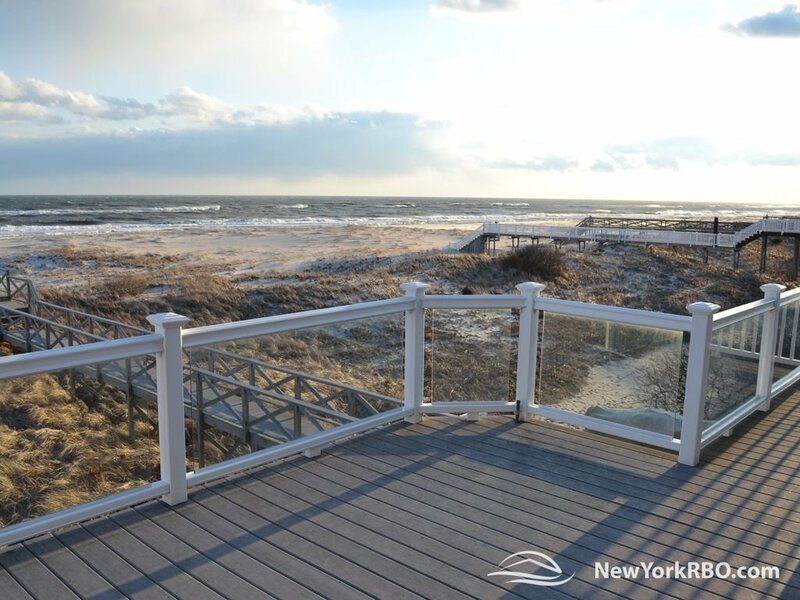 Immerse yourself in the breathtaking views and radiant sun warmth at our Westhampton vacation rentals beach house: 3 levels, 2 full decks + 2 mini decks. Expansive belgian block driveway fits several cars, as well as 2 car covered garage. Central a/c, central vac, numerous flat screen TV's, full bath with each of 8 bedrooms (+ two 1/2 bath guest baths). On the first floor we have 4 bedrooms, three of them have queen size beds, the other bedroom has 2 twin beds, all with their own private bathroom. The second floor has 2 master suites with king size beds and spa bathrooms. The third floor has two more bedrooms and one bathroom. Enjoy a getaway with your friends and family at our house. Beautiful views from all bedrooms. Fully stocked for your stay: kitchen utensils, loads of beach towels & beach chairs, beach umbrella. Heated and lit gunite pool; top-line 4-adult spa / jacuzzi for year round use (covered by 2nd floor deck); extensive new outdoor furniture. Dual master suites on 2nd floor flanking living and kitchen area that have spectacular wall to wall beach and bay views at a favorable sightline elevation; 2nd floor living room with wall to wall beach & bay views. Daytime loft play area for kids with TV / DVD / Apple TV / Chromecast / Sonos music. Fabulous ocean views and sea breeze while you dine at either the dinner table or center island / bar stools. Gold level Security / Fire / power outage / water / temperature Alarm systems (protection even in power failure), heated pipes, motion sensor LED floodlights impervious to power outages, front door motion cam with phone notifications available, fabulous local police/constable with exceptional security. Enjoy the utmost in fine beach living + comforts of home: Fully stocked kitchen (including Viking wine refrigerator, Viking range, Keurig as well as standard coffee maker, 2 Bosch dishwashers), each master suite with an extra large bathroom complex, including vessel sinks as well as double onyx-lined showers (one for each master suite) with multiple heads and body jets: a resort experience at every level. Propane Weber grill on 2nd floor deck; separate deck on ground floor, partly covered and with blue gunite heated & lit pool. Gorgeous gas fireplace in living room. Private walkway (with solar lighting) over the sand dunes to the beach, outdoor shower. Childproof pool fencing available. Perfect for entertaining in our Westhampton vacation rentals: spacious double decks with dining tables and chairs, 1st fl. deck wraps around the house; high speed cable Wi-Fi / internet with 6 Mesh access points - high speed wifi & in-wall, indoor & outdoor state-of-the-art Sonos [R] audio system that can play separate sources in every bedroom and common area (control & play music music from your devices or stream internet services; voice controlled), 8 flat screen TVs, multiple Apple TVs & Chromecasts (internet stream limitless movies, videos, TV, music, phone content mirroring); Chromecast Audio with Bluetooth speakers as audio backups (cast internet radio / music to speaker), 50 inch Samsung flat screen TV in living room that can also play DVD, free Netflix & Hulu accounts for your enjoyment, & more! 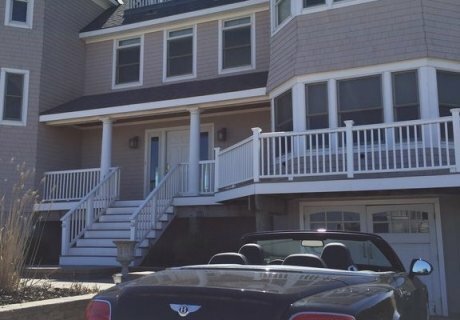 3% Suffolk County Hotel Tax applies; not applicable for rentals longer than 30 days. Off Season Wonderland: Vineyards/Wine Tasting, Bicycling & Walking on Dune Road (3 miles each way to either the Westhampton Bridge or the western tip of the island (Cupsogue Park); Snowshoeing on the beach year round ! 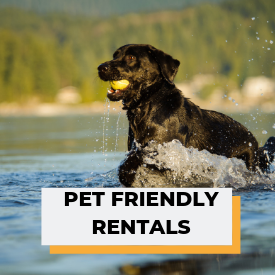 (2 snowshoes in the garage + 2 bicycles & helmets), Jacuzzi (all weather - covered by deck), Sauna, Live Music, Antiquing, Estate Sales, Shopping/Tanger Outlets, Farmers Markets, Aquarium, drive to Montauk, Fishing, No summertime Traffic! We value our guests and pride ourselves on creating an oceanfront Hampton beach resort, where it can be your homeaway from home. access to bay rights for bay water sports; see our Welcome website for authoritative local guides ! HAMPTONS WINTER WONDERLAND SPECIALS - HOLIDAY HEAVEN ! Christmas Week still available ! Winter getaways for Oceanside peace & quiet. until confirmed and rental agreement is executed in full, including payment, rates are subject to change. rates can change at any time, are estimates only, and dependent on market conditions. 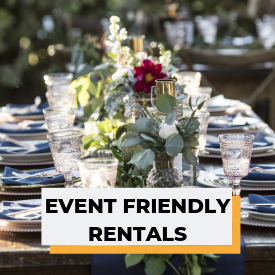 All rates exclude holidays, corporate events, special occasions, and any parties or functions. $750 utilities fee for rentals of 2 weeks or more in july and august. 7 night minimum May 1 - Nov 1. 1 night minimum off season. PLEASE EMAIL / CALL TO BOOK ALL RESERVATIONS. last minute & holiday specials available; please inuqire. 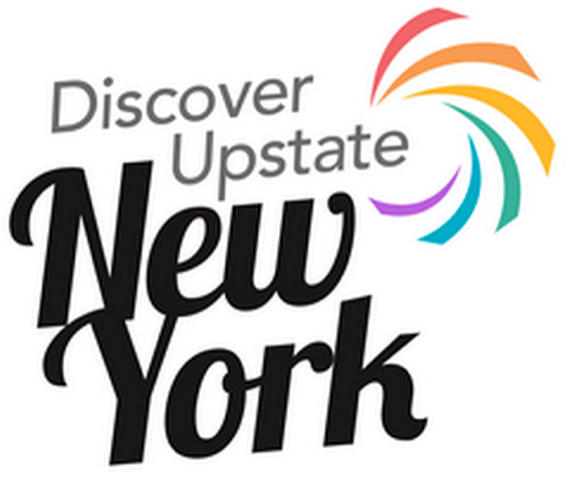 family reunions; getaways; romantic; small groups / retreats. available for monthly / seasonal rental. Why Jill chose Westhampton Beach? we have right of way or 'bay rights' to access the bay across the street if you enjoy water sports. not close to public beach access / public beaches. close to town. More exclusive & private close to the WHB Bridge (further East) - close to town, no public beaches. Only homeowners or our guests can access our stretch of beach - there are only private (no public) walkways. 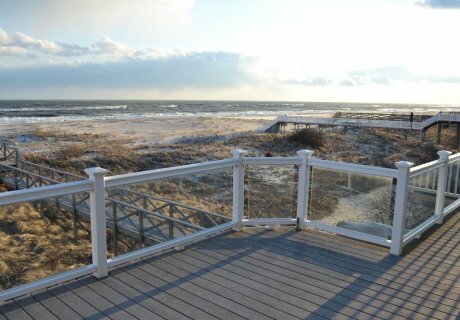 Location is spectacular, on the Oceanfront side of Dune Road, with sweeping Ocean & Bay views. Living room on 2nd floor is a subtle but huge plus; views are well above the level of the sand dunes. Several empty lots directly across from us on the Bay side. Dual master bedroom & bath suites are a unique amenity for entertaining friends & family. Elegant and practical Belgian block driveways keep sand and gravel off your feet. Garage also offers indoor parking for 2 more cars. State of the art audiovisual entertainment experience, with Sonos [R] audio system & several Amazon Echos / Alexa, Apple TVs / Chromecasts, as well as up to the moment, super fast internet / wifi. Gold level hi tech security system, great outdoor lighting. FABULOUS HAMPTONS BEACH HOUSE RIGHT ON THE OCEAN ! had an incredibly great stay at this meticulously clean, uncluttered fabulous beach house that is engineered for a comfortable, relaxed stay. has amazing appliances, amenities, awesome wifi and sonos sound system. the beach, ocean, bay views are incredible, private beach walkway, close to town, & owner and house mgr are a joy to work with! 10 star vacation rental !! We had a great early Spring getaway at this house. 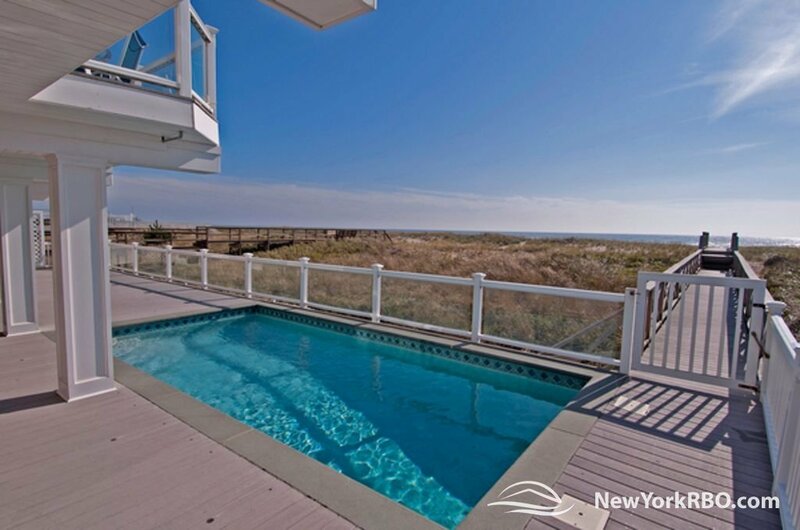 Less than a two hour drive from Manhattan, it is well located at the ocean beach, with a walkway from the deck directly onto the beach. The house was clean, uncluttered and well maintained, with all the kitchen equipment one could ask for. The hot tub/jacuzzi was a nice respite when it rained. Can highly recommend this house. 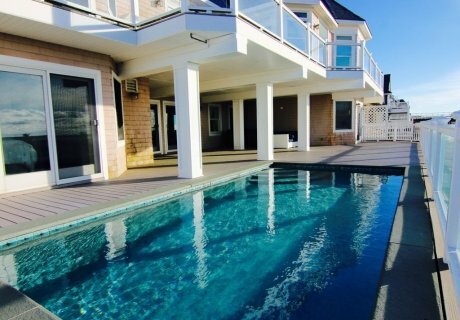 MOVIE STAR Home Right On The Beach In Westhampton! This magnificent home is a feast for the eyes from the moment you walk in the door. 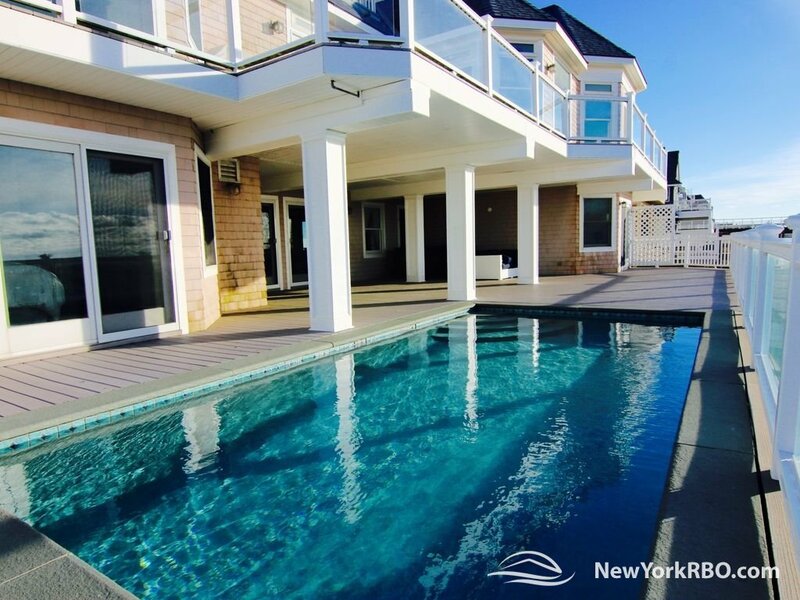 The house could not be more perfectly situated, right on the beach in Westhampton with a private bridge leading directly from the back of the house directly onto the beach. We rented the house for the weekend to celebrate my 50th birthday and the setting could not have been more perfect. From the well appointed rooms, to the state of the art sound system, to the beautiful deck, pool and hot tub, our stay at this house was the epitome of luxury. We felt like movie stars the whole weekend! 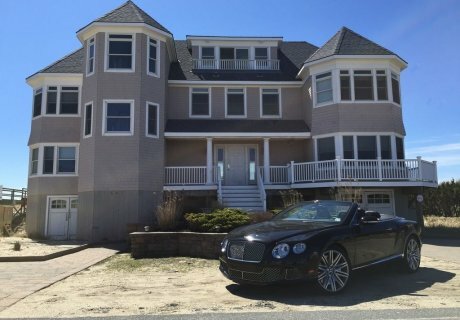 If you are looking for a beautiful, comfortable house with private beach access on Westhampton Beach, THIS IS THE PLACE!!!! Magnificent Home, Feast for the Eyes !! This magnificent home is a feast for the eyes from the moment you walk in the door. The house could not be more perfectly situated, right on the beach in West Hampton Dunes with a private bridge leading directly from the back of the house directly onto the beach. We rented the house for the weekend to celebrate my 50th birthday and the setting could not have been more perfect. From the well appointed rooms, to the state of the art sound system, to the beautiful deck, pool and hot tub, our stay at this house was the epitome of luxury. We felt like movie stars the whole weekend! 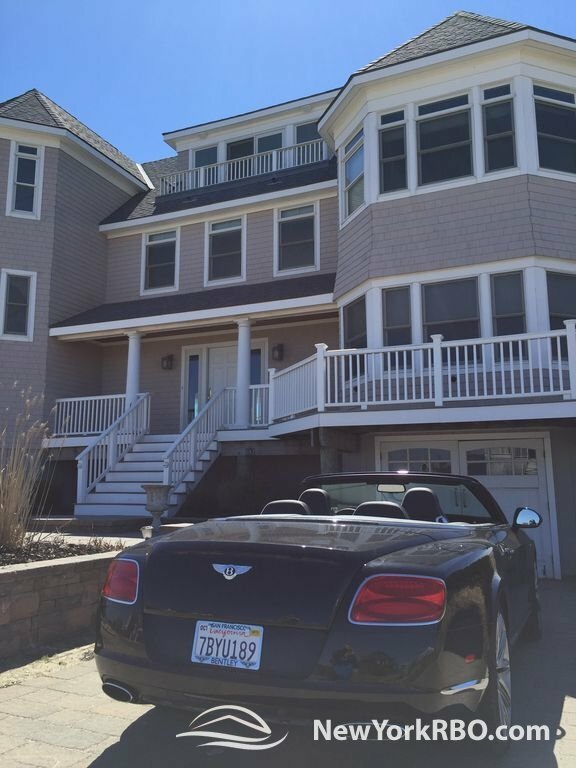 If you are looking for a beautiful, comfortable house with private beach access on West Hampton Dunes, THIS IS THE PLACE!!!! Stunning - Exceeded ALL Expectations !! my family are all very experienced travellers, including on rental website platforms. we travel the world on business and for family vacations. jill (owner) and vinny (house manager) were simply the most responsive management team we have had the pleasure to work with. the family vacation stay was 10 star from first contact to rapid refund of our security deposit. 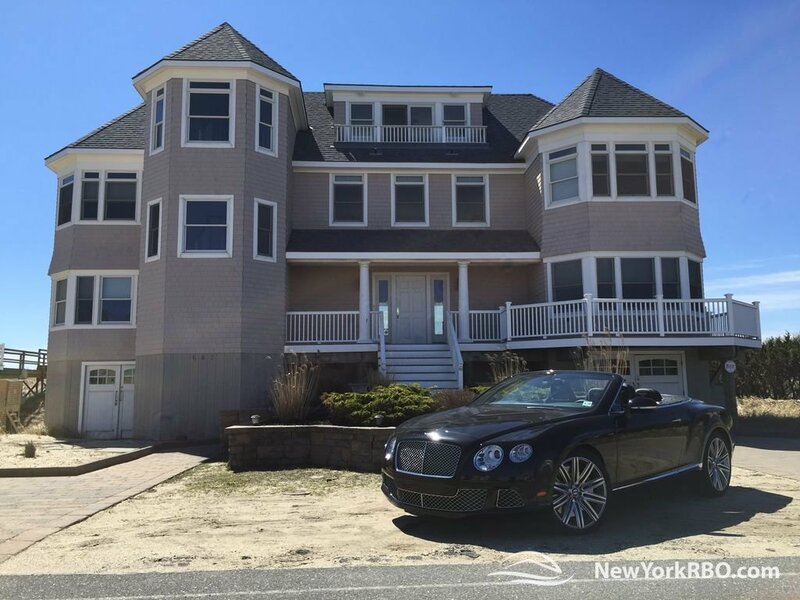 the home is maintained impeccably, is loaded with audiovisual features, has a fully stocked gourmet kitchen, great security system, and the finest views of the gorgeous Hamptons private beach from every vantage on the ocean side. on the other side of the home, there are equally glorious Bay views. fully setup with the comforts of home - plenty of beach chairs, new beach towels, full linens, even bicycles. amazing wifi music streaming throughout the house. double decks facing the ocean, heated pool, jacuzzi. we were relaxed and in beach mode within an hour ! we took long walks down the pristine and uncrowded beaches that felt very private, as well as along dune road to 'house-see', went to the vineyards further east, the outlets, fine restaurants and clubs in southampton, while the guys went fishing and golfing. the house was sparkling clean and the bedroom layout was perfect for the family: 4 bedrooms on the 1st floor, 2 master bedroom full suites on the 2nd floor, each adjoining the kitchen/dining area/main living space, 3rd floor with living room and small mini-decks with more superb views. Truly a Rock Star Family Vacation ! we will be back next year & have recommended Jill's great vacation rental to friends and family....highest recommendation possible ! we found our go-to Hamptons Beach House ! 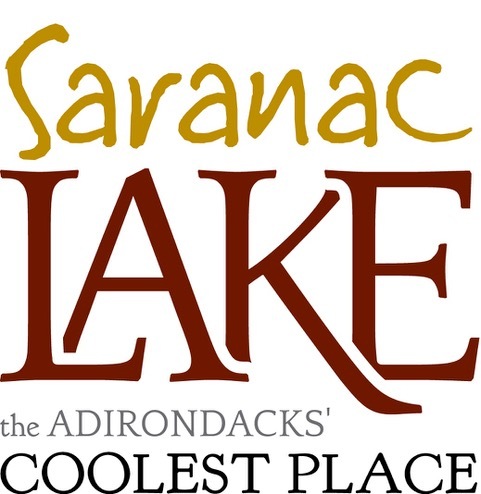 we will be returning annually & for short off season getaways ! Incredibly beautiful property! As a party of 14 friends (from all over United States) we enjoyed every single corner of this beautiful oceanfront million-dollar mansion. It was the best New Year celebration yet on our books and the house helped a lot. The best part was waking up to the sunny and crisp winter views of the Atlantic from the huge bedroom windows, as well as enjoying the power and sound of the ocean during afternoon walks on the beach. Our story: That year my husband and I still lived in New York and according to our annual tradition, we were gathering friends from all over to celebrate New Year of 2014. We arrived on Dec 31st around 3pm and found out that the stove and grill weren't working. Can you imagine that within next couple hours it was already fixed! In Hamptons! On New Year's eve! Wow! During our stay we cooked, we entertained, we laughed, we lived a moment. We were suppose to leave on Jan 4th. However on Jan 2nd the blizzard came to the North East, first snow in New York that year. The manager proved himself not just as a very nice gentleman, but also as a cared manager of his guests and offered us to stay one more day for free in order to wait when the roads will be cleaned after the weekend so we could safely leave the Hamptons. In the next morning he also brought us (without even asking!) some eggs, milk and bread because the roads were closed and we could not use our cars yet. About the house: 3 floors, many bedrooms with different bed configurations, beautiful and equipped kitchen, amazing contemporary and spacios dining and living areas with cozy fireplace and mindblowing cristal chandelier. Another highlight of the house is a wraparound deck. It was amazing to walk around and enjoy 360 degree views, and I can only imagine how cool it would be to hang on that wooden deck by the swimming pool in the summer time. Now we dream to get back to the house one day again, it would be so cool and rewarding with lots of memories. As a professional travel agent I would highly recomend this house to people who wants to enjoy their time but also I want to ecourage everyone to be respectful to the place you are renting and treat it as your own even if only for couple nights, and in this case you will have a time of your life. Big thanks to the owner and manager for providing their house to us and we are looking forward for more houses lile this!! With huge respect and gratitude from us! Perfection. Everything you want and need. I fell in love with this beach home when I saw it online. When I arrived, I fell deeper in love and into a deep relaxation and peace that I had been craving. The water views are breathtaking and the scenery ideal. You have everything you need to enjoy the beach life and all the comforts of modern living. I could lounge in the pool for days if I had the chance. Jill thought through every detail of this fabulous home to ensure maximize enjoyment. 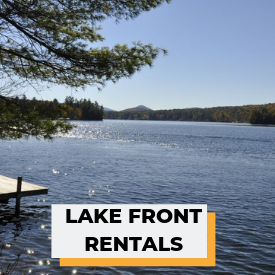 From a couple on up to a group of friends or family (s), the house has all the amenities in place to create the perfect vacation and one of kind memories. The beach is award winning and to be situated with a private walkway makes it even more special. The property manager made sure I had everything I needed and was wonderful. I cannot wait to go back. I recommend to one and all. It's paradise! Where do I start? We had a group of 13-17 girls for a giant sleepover bachelorette weekend. Double water views- ocean and bay, are breathtaking and makes it feel like the ultimate beach house. Natural light flooding the house. Almost every room has its own bathroom (perfect for everyone getting ready at once). 2 masters with outstanding bathrooms and comfy beds. Open living/dining/kitchen area perfect for big group entertaining. The kitchen was awesome and we had a chef come in one night! Everything is labeled which came in handy! Hot tub and towels. And easy washer/dryers. We could tell they had chairs and lounges for the summer time when they open the pool. Deck space for days to enjoy the view. No need to bring anything for the kitchen it is all there! Including 2 disheashers. And not to mention the wifi came in handy. Everyone was in awe with the house and didn't want to leave!! Jill has been great and available from day 1 of booking! And the property manager was helpful as well. We will be back, and telling everyone!